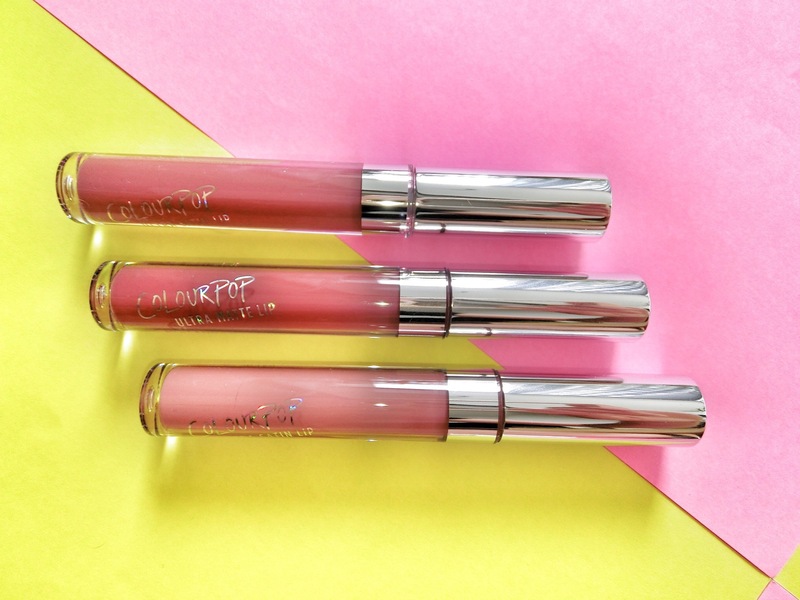 It’s been rumoured that Kylie Jenner’s popular liquid lipstick range is concocted in the same factory has ColourPop. We have no idea how true that is, but it piqued our interest in this cult but affordable cosmetics label. After roadtesting four of its shades, now we know what the hype is all about. These really affordable lippies – from US$6 – give you the bang for your buck. Just one single dip in the tube and coat gives lips an even, opaque colour. The shades are unique, subtly different, and one-of-a-kind. That is one thing you have to know about ColourPop shades. Some like Tulle, look different when it is in the tube (a mauve-y pink) and when it is on your lips (much darker). And the colours look very different on individuals. So the swatches that you see online may not be as reliable. ColourPop lippies, especially the liquid ones, are a bit like the Kinder Surprise of lipsticks. But perhaps that’s also why the brand is so fun, and popular. The Ultra Matte Lip has a velvety matte finish that is not drying, and it does not budge once it sets. The only way to remove it is with a waterproof makeup remover, or when you eat greasy food. The Ultra Satin Lip, well, has a satin matte finish. The colours are also beautiful, but they are not smudgeproof. That said, the formula is still pretty long-lasting. Previous Post3D-Printed cosmetics is now a reality. So now what?